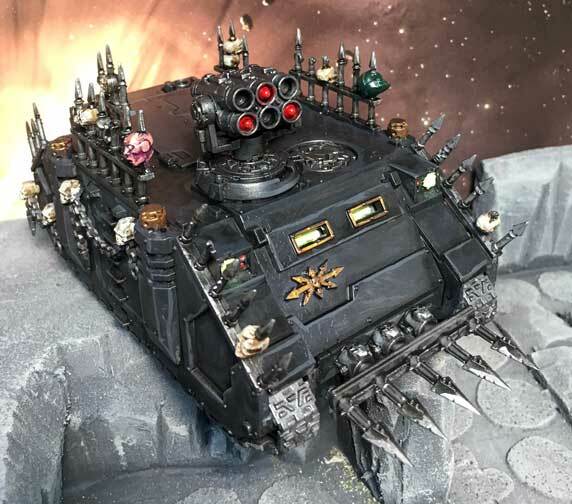 Warhammer 40,000 – The Landraider has gone from a useless points sink to an unstoppable killing machine in 8th edition. Vehicles in general have become more survivable and able to dish out a fair amount of pain for your opponent. I for one am happy to see them on the table again. 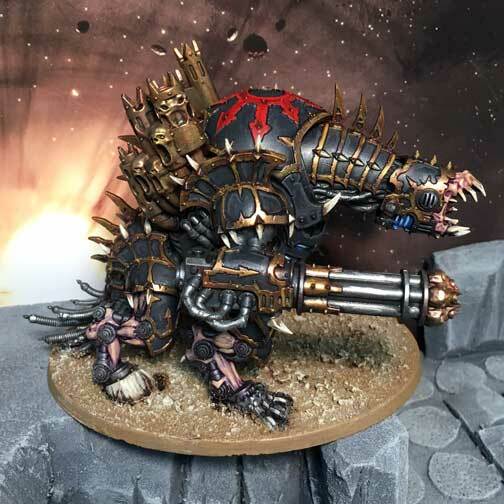 Daemon engines have also got a minor boost with a cheap stratagem that allows them to re-roll hits and wounds. Suddenly the Hades Autocannons can put out a reliable number of hits which means they see play. The humble rhino is an ideal choice to truck units across the board and pump out some firepower in the process. With a decent toughness and fair amount of wounds your opponent will have to dedicate some resources to blowing it up.